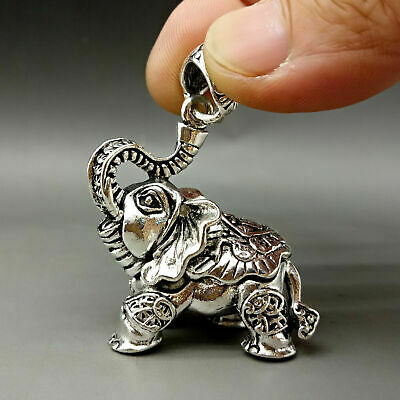 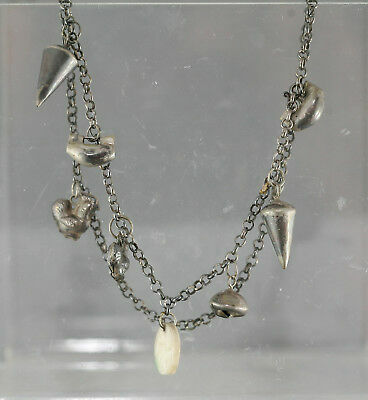 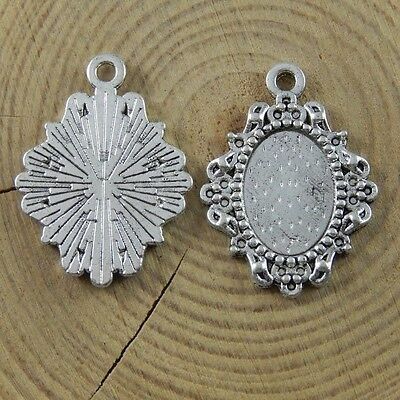 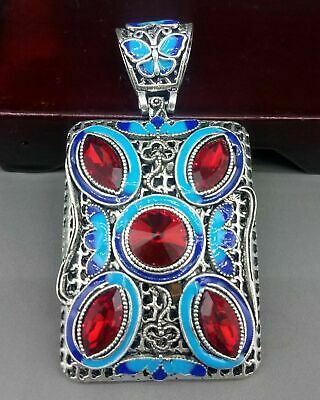 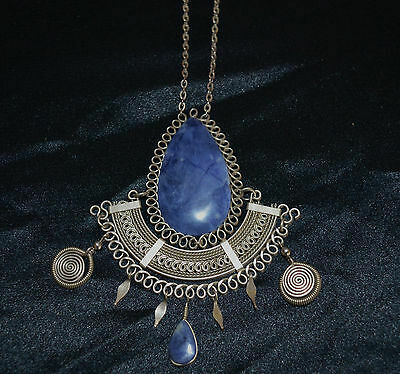 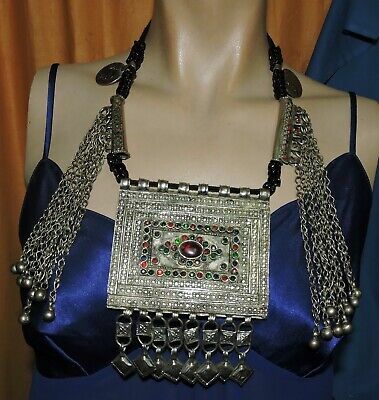 Old Tribal Silver And Lapis Lazuli Gemstone Pendant Necklace. 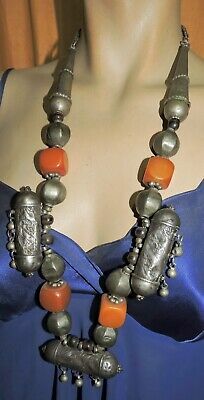 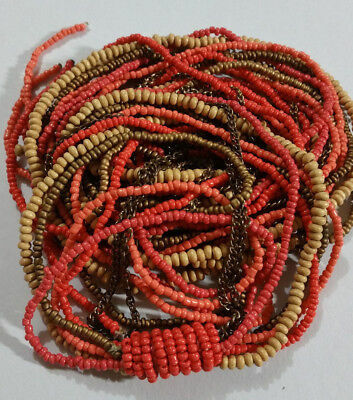 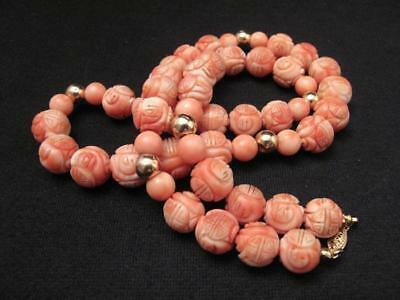 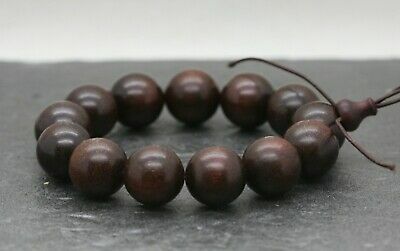 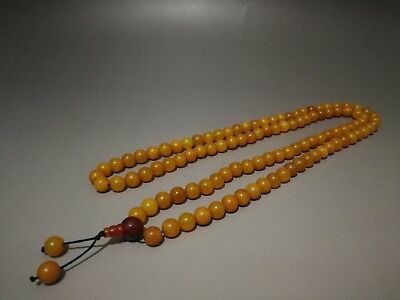 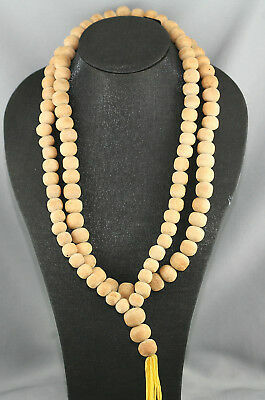 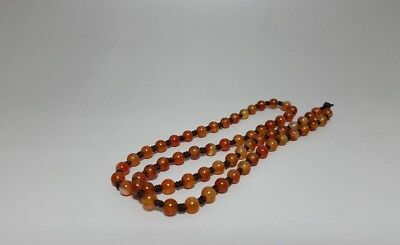 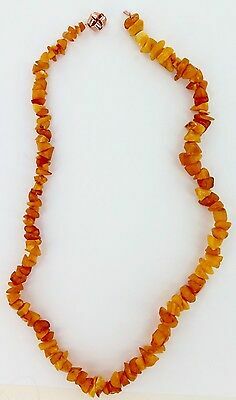 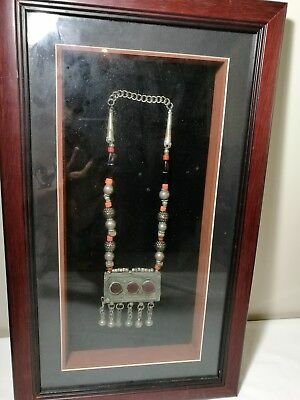 Antique Chinese Amber Bead Necklace Peking Glass Faceted Amber Beads-circa 1920. 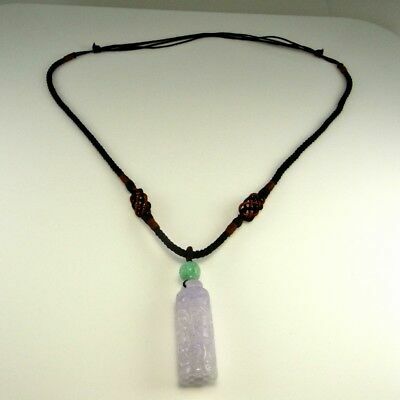 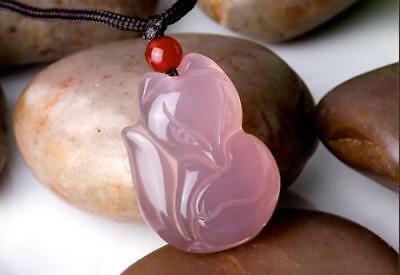 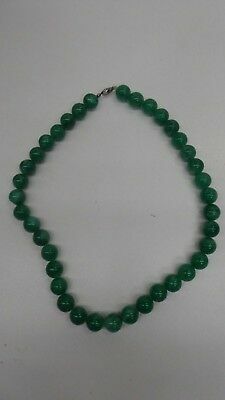 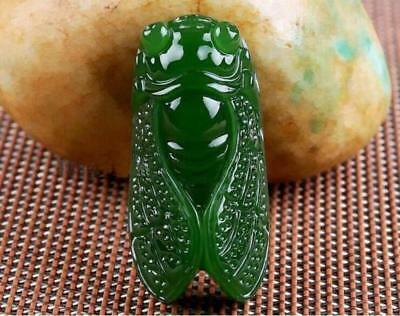 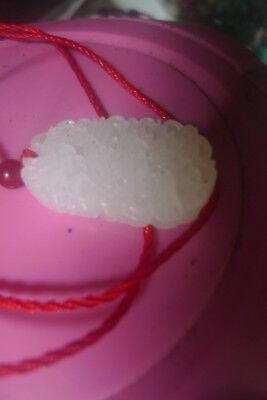 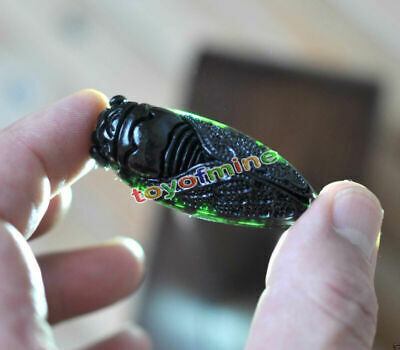 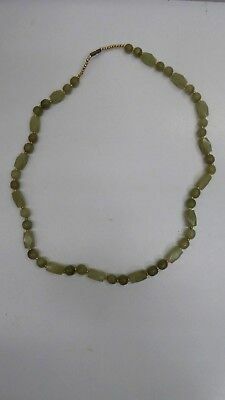 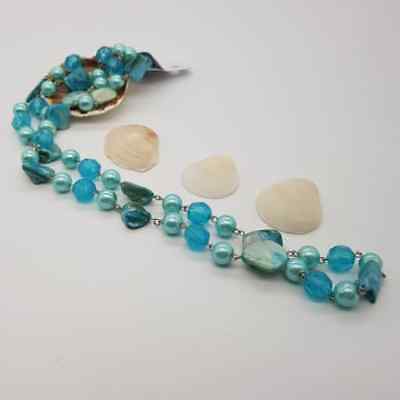 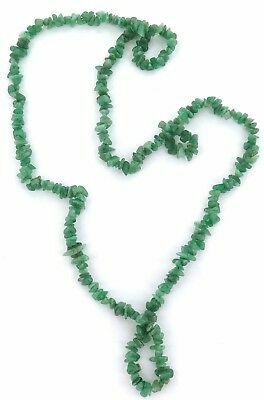 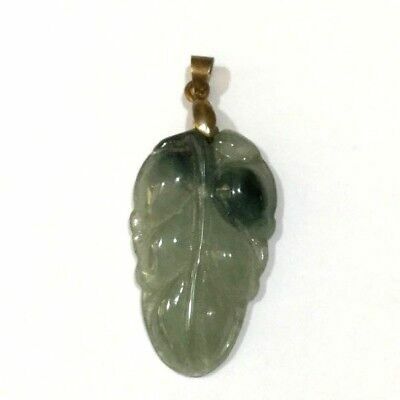 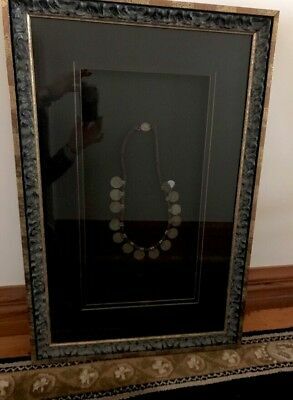 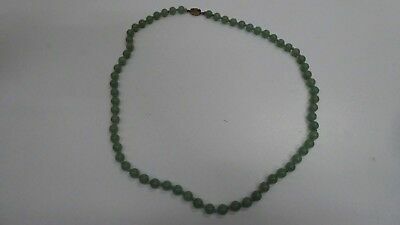 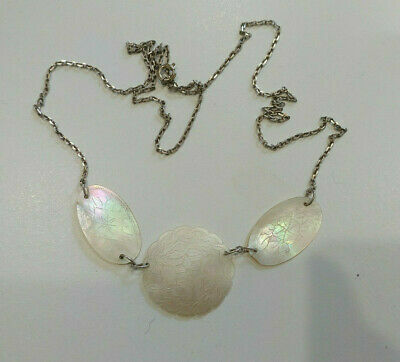 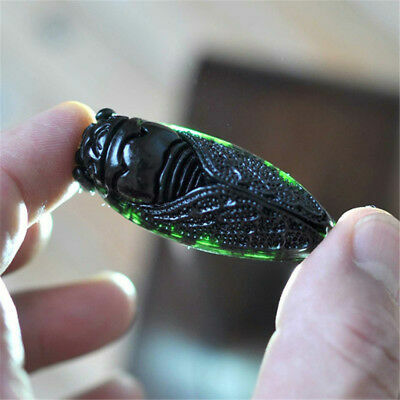 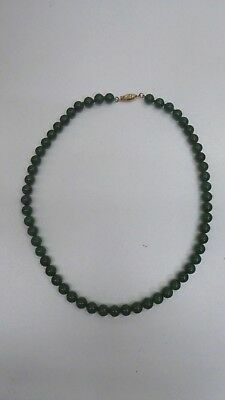 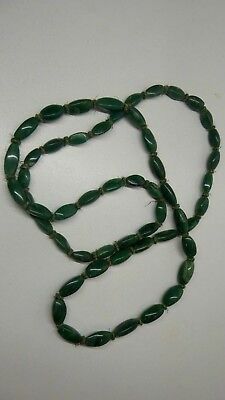 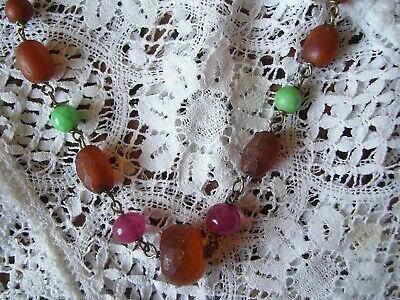 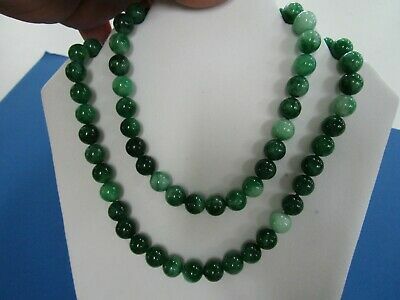 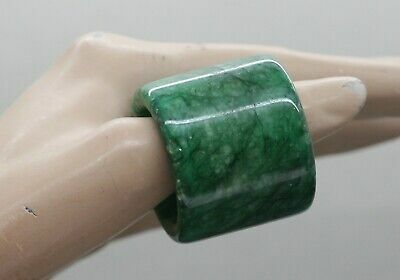 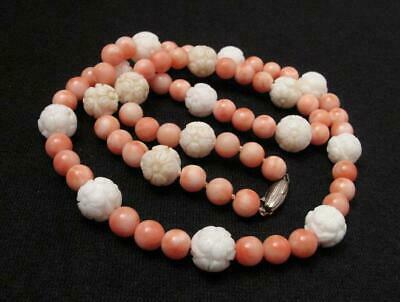 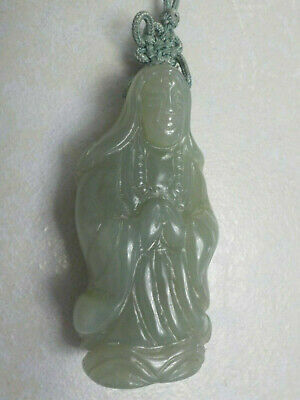 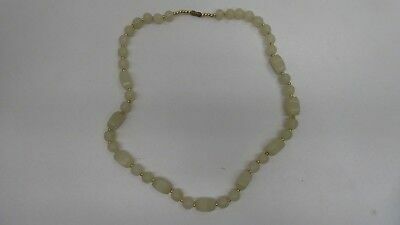 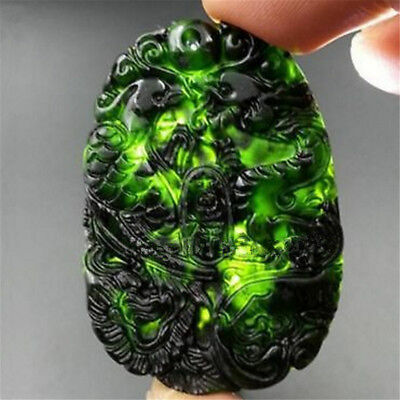 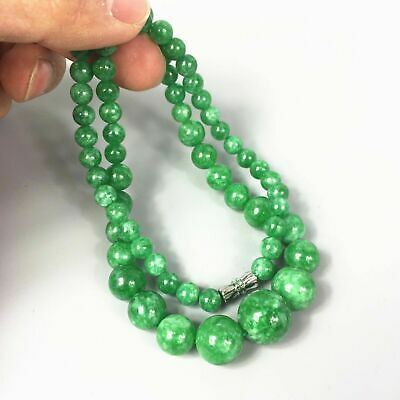 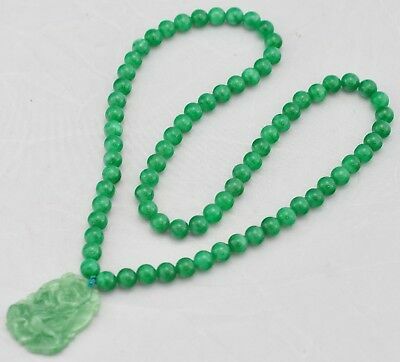 .very Long 88Cms / 59 Grams Jadeite Nephrite Necklace. 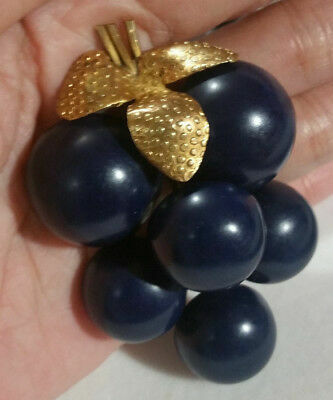 Vintage Large Light Weight Cobalt Blue Grape Vine Brooch Pendant, Bakelite? 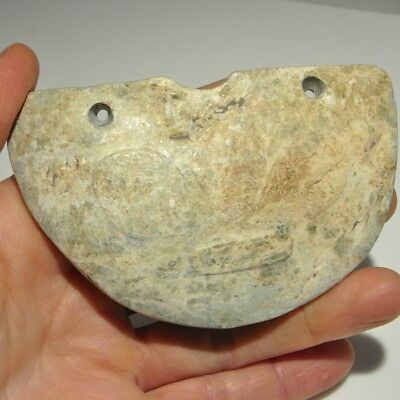 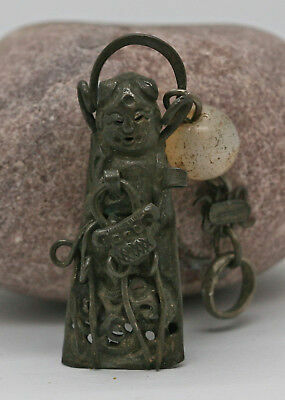 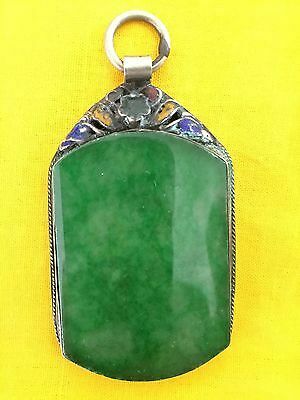 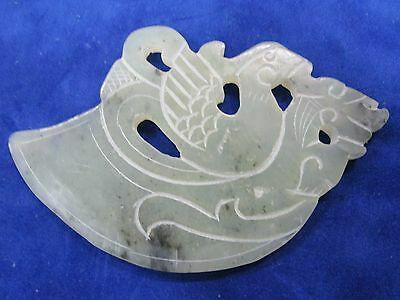 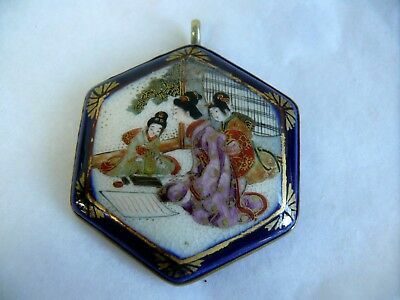 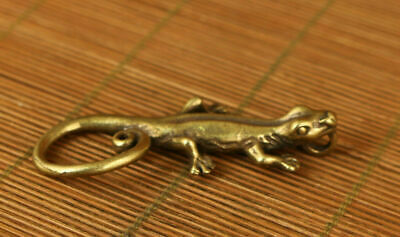 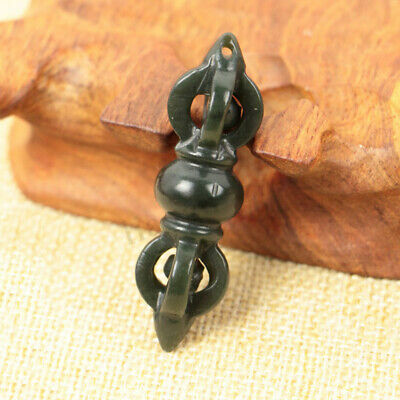 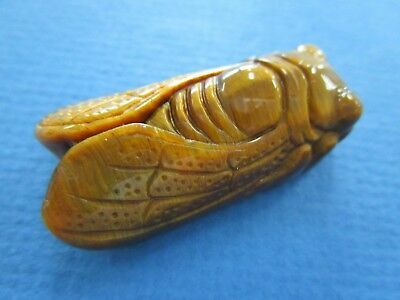 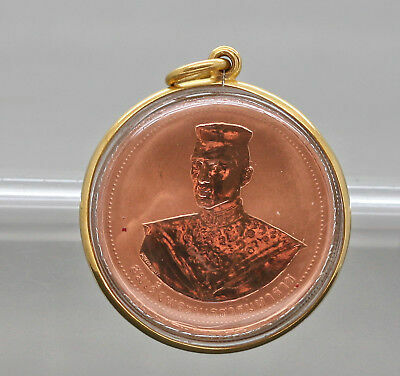 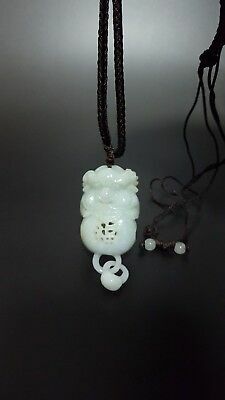 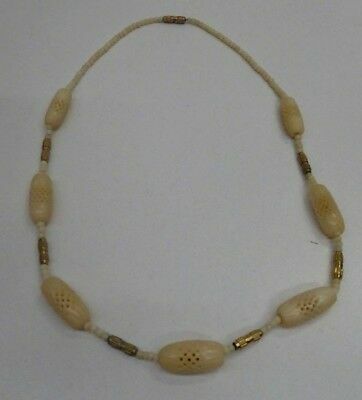 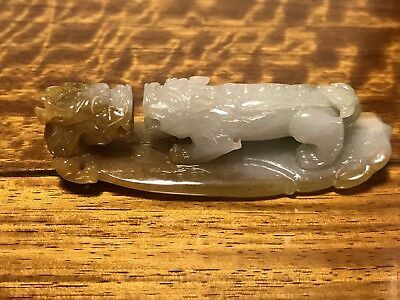 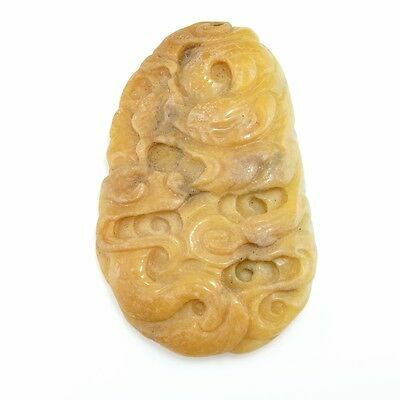 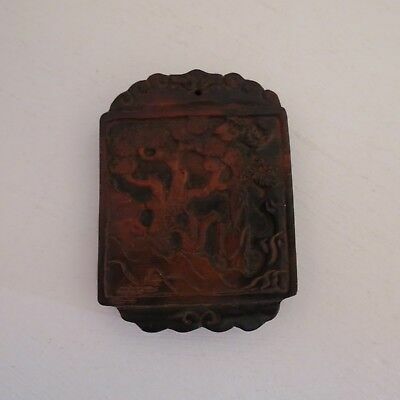 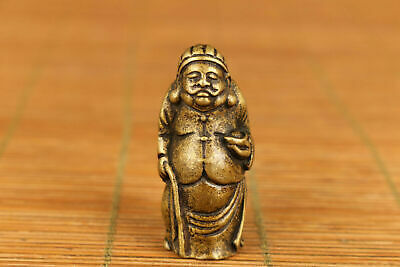 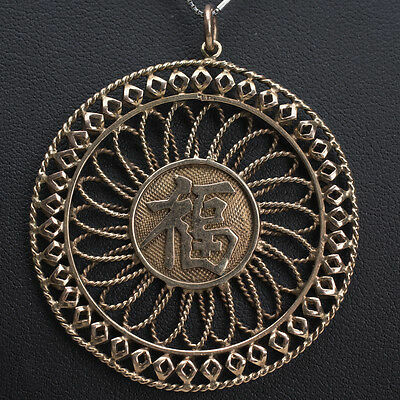 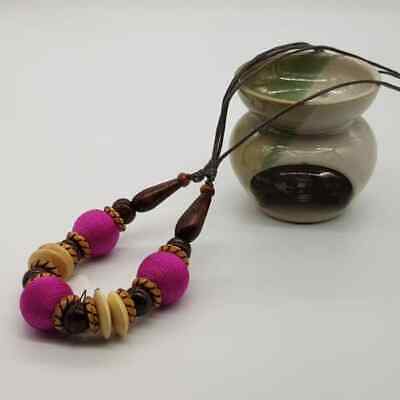 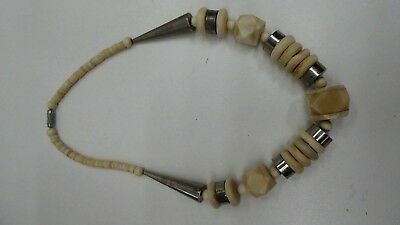 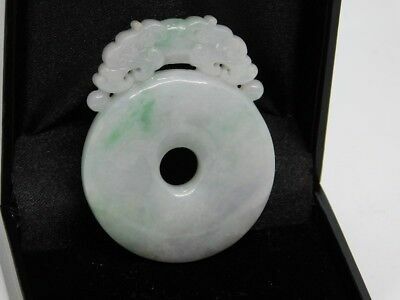 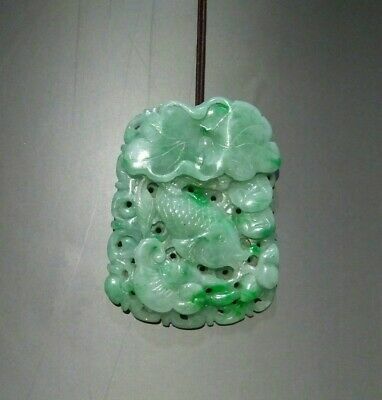 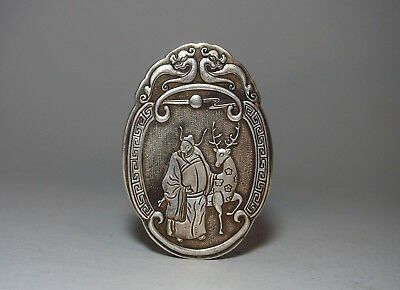 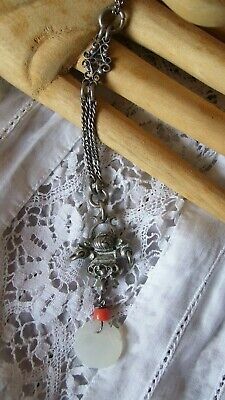 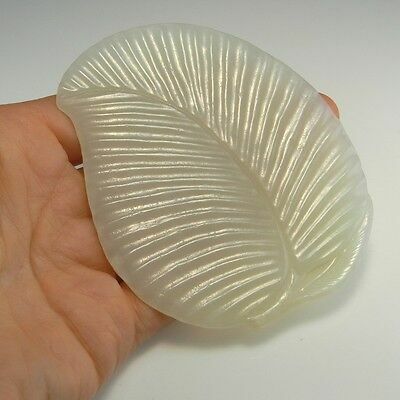 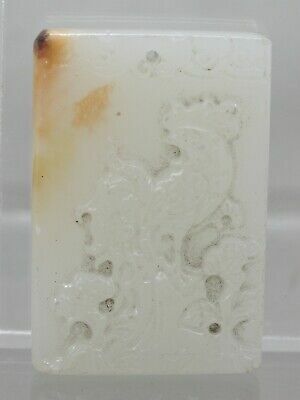 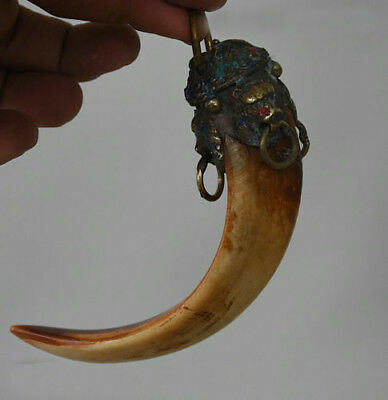 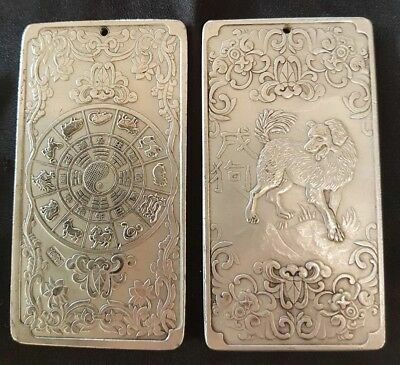 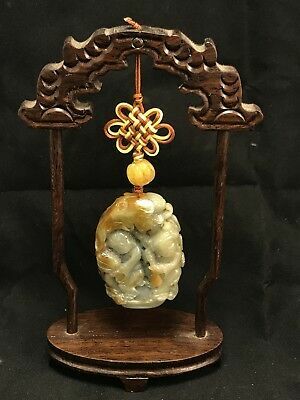 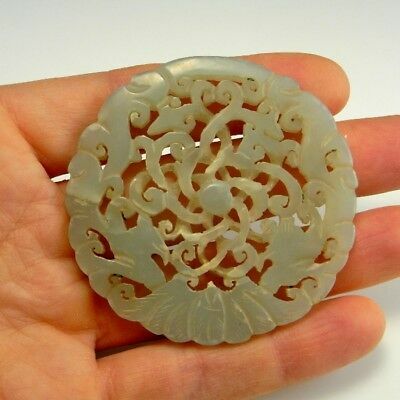 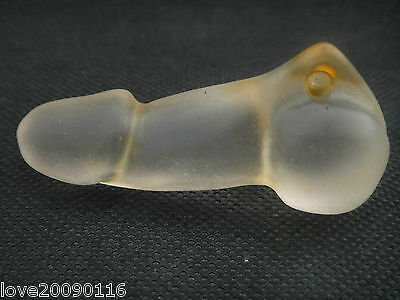 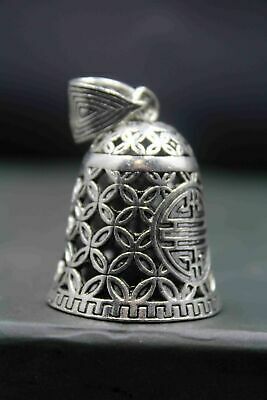 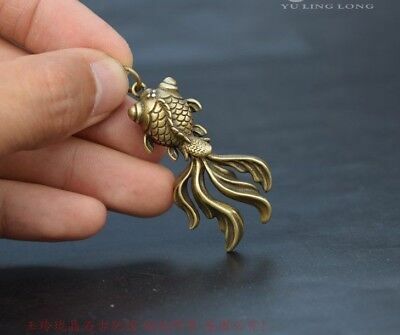 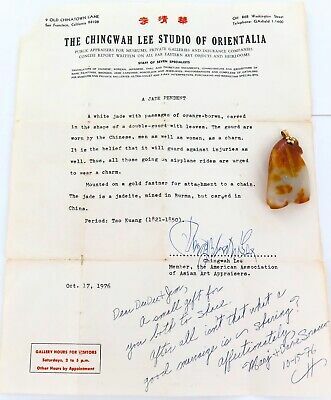 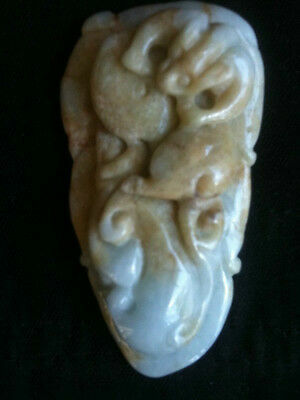 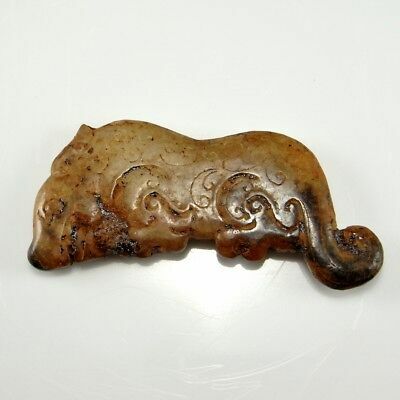 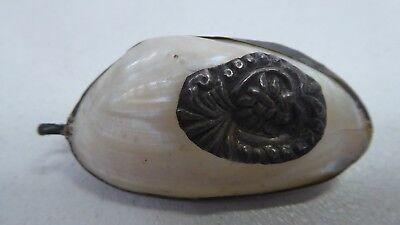 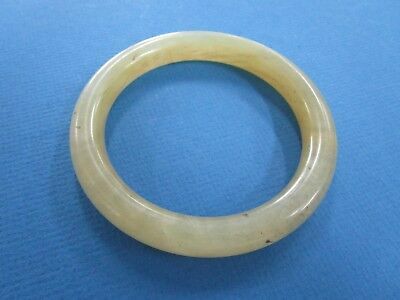 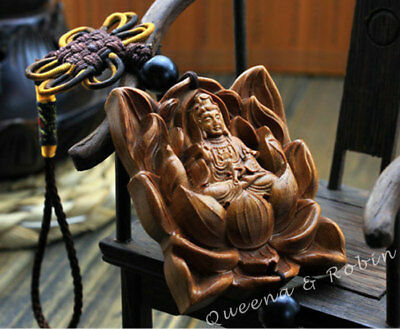 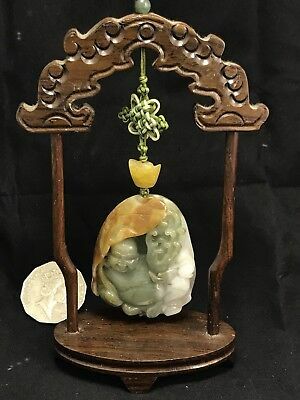 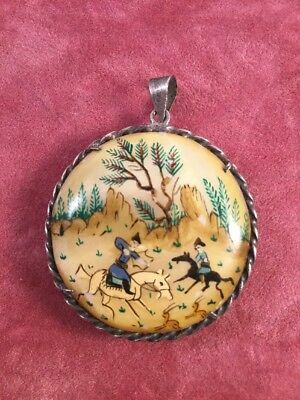 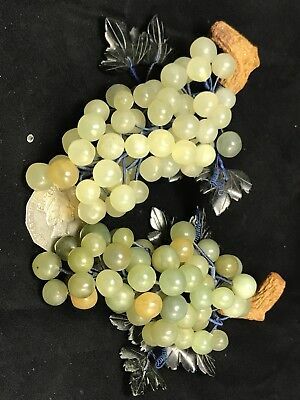 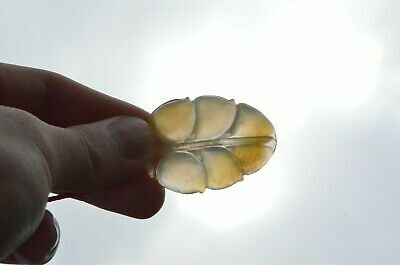 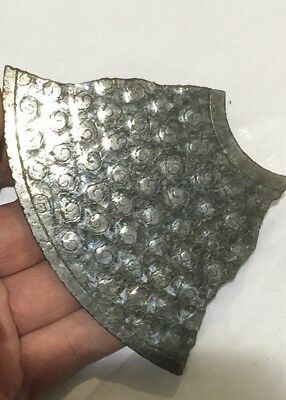 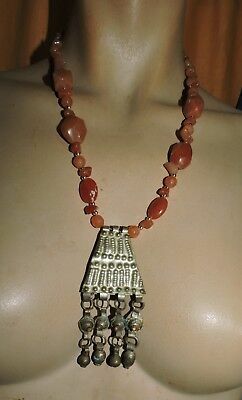 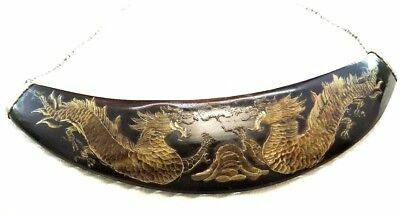 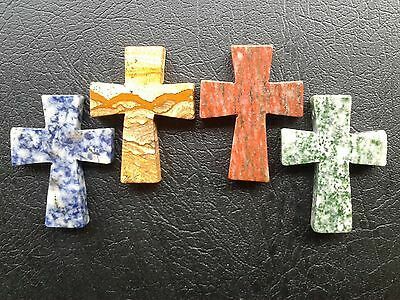 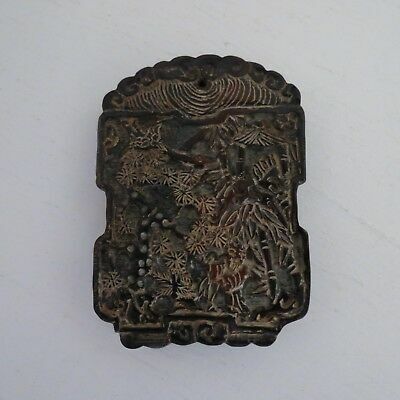 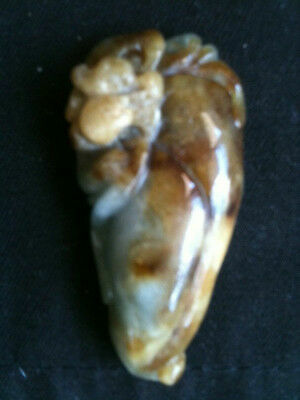 .rare Tao Kuang Period (1821-1850) White Orange-Brown Jade Double Gourd Pendant.